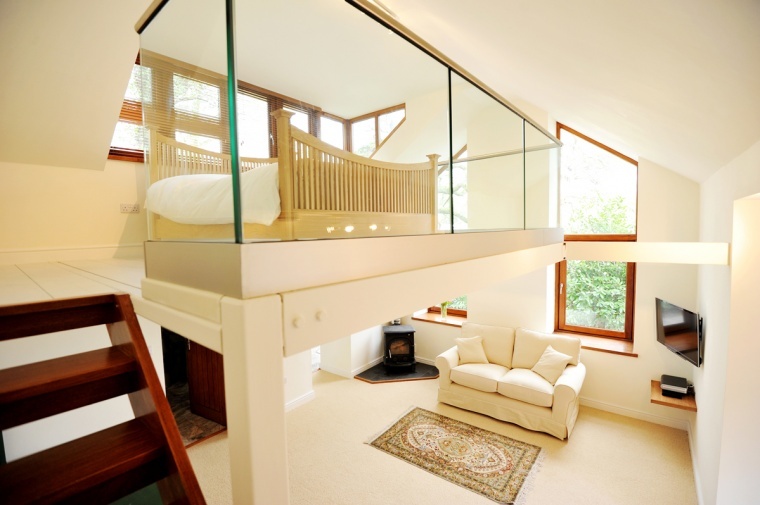 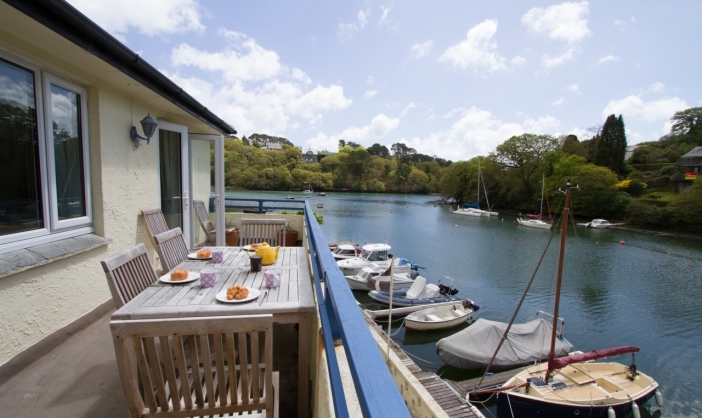 The Club has two beautifully renovated flats on site – The Lower Deck and Upper Deck – with fabulous views out onto the water and access to all sorts of boating activities. 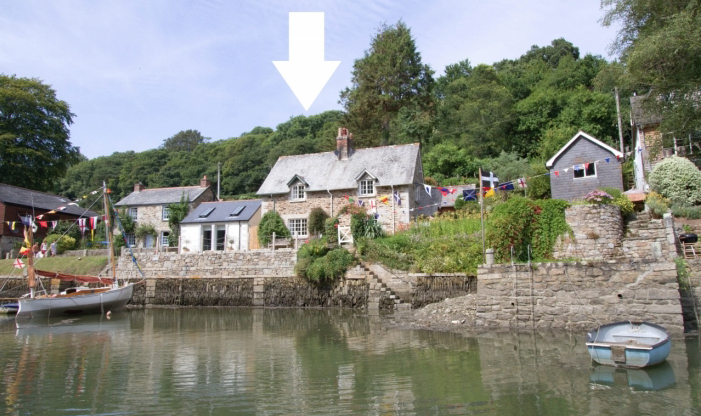 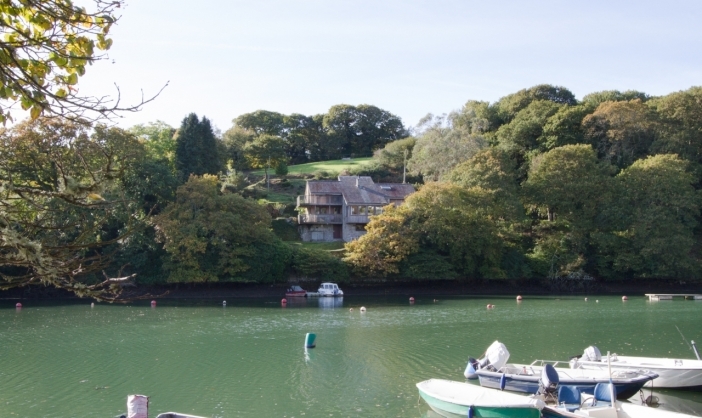 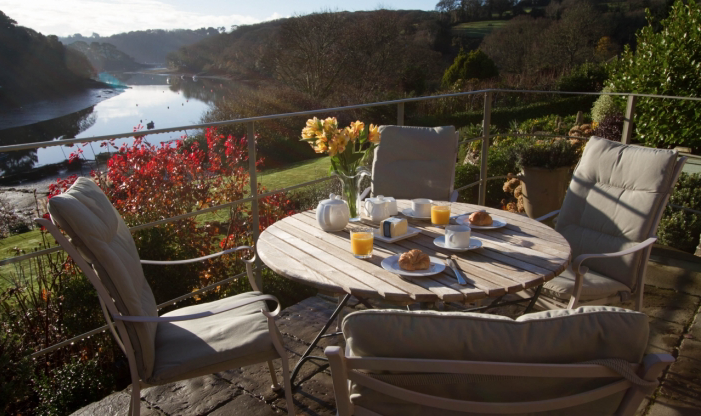 These south-facing holiday apartments sit right on the quayside at Port Navas Yacht Club, on the creek side of the Helford River. 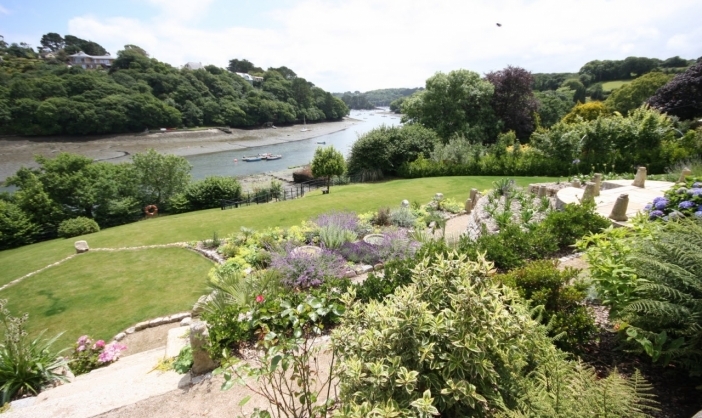 You will love watching the ebb and flow of the tide and the activity on the river. 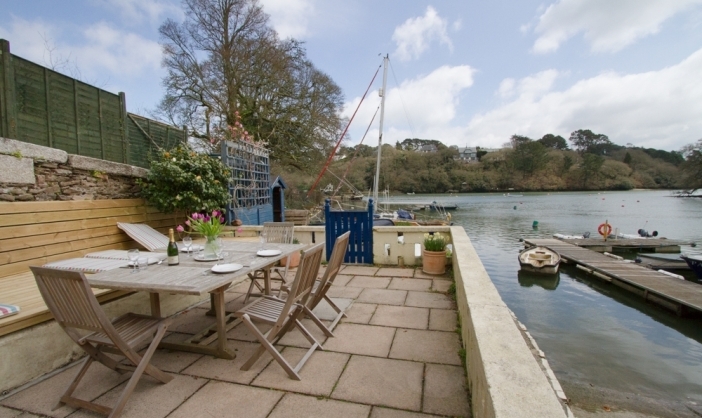 The Lower Deck has a seating area overlooking the slipway and The Upper Deck has long balcony which ensures you can make the most of the view, making alfresco dining de rigeur for your Cornish break. 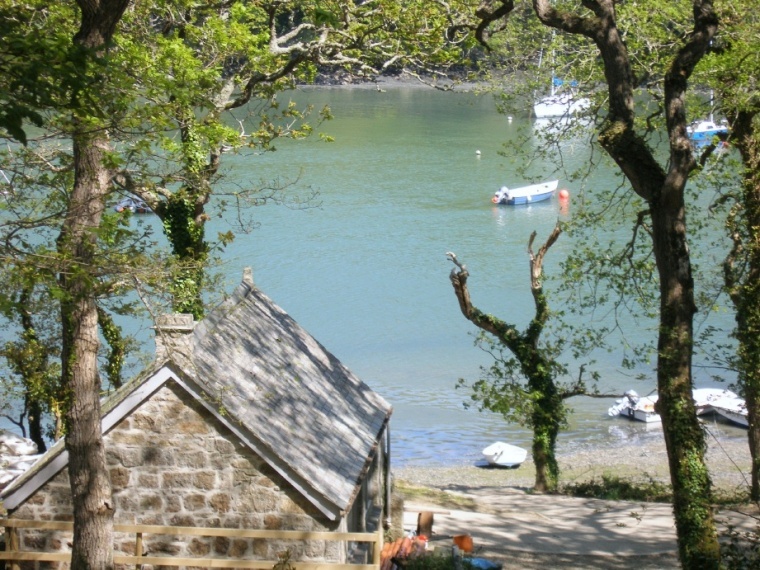 In addition, each property has two kayaks which can be hired for the week and moorings can be provided (subject to availability and prior arrangement) for your own small boat or for a boat hired from one of two local companies (see Things To Do). 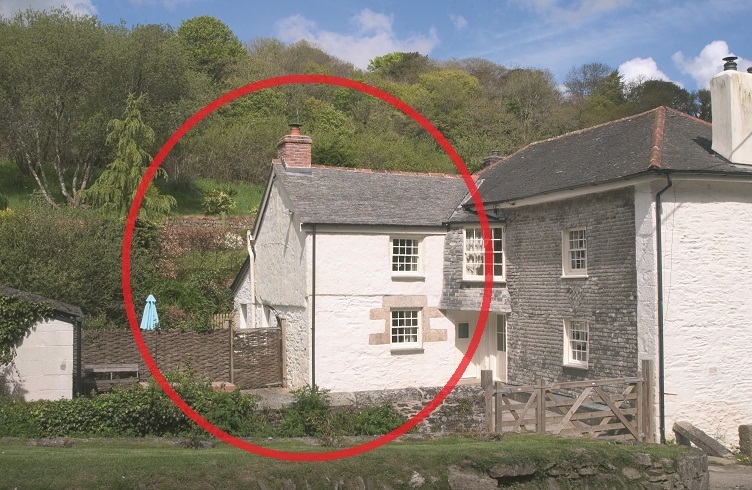 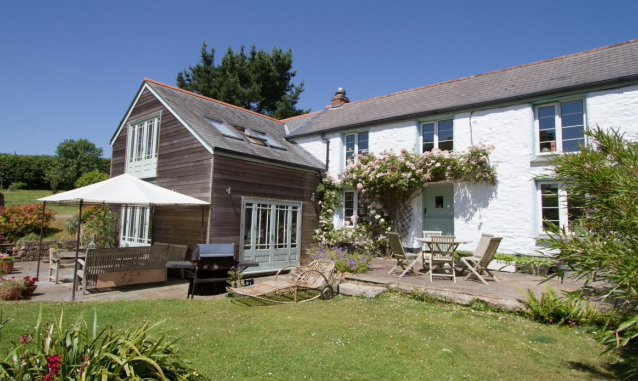 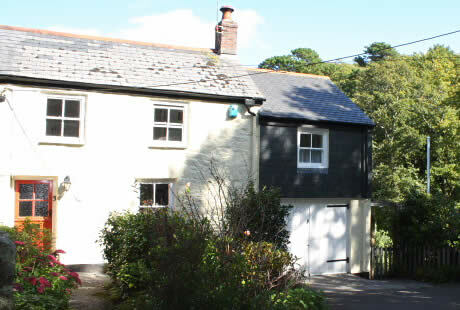 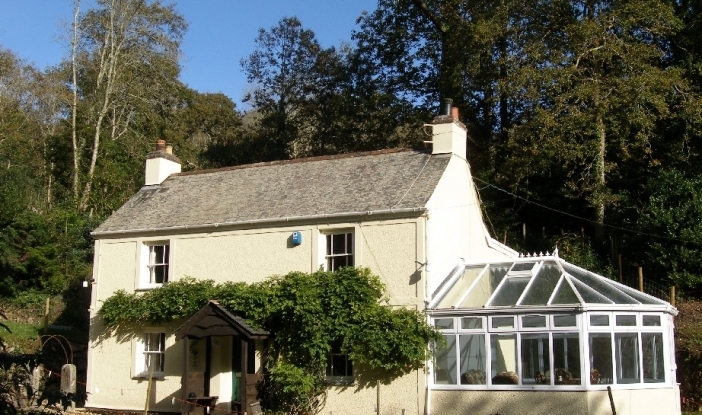 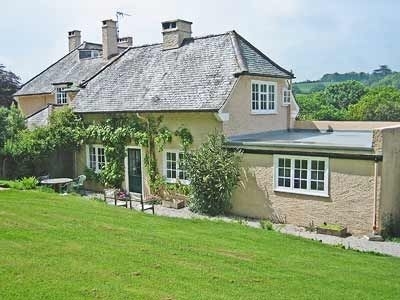 Both properties welcome dogs and there are some delightful walks nearby including many dog-friendly beaches and coves. 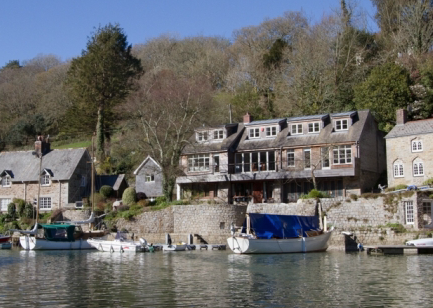 Visitors can eat and drink at the Yacht Club bar and restaurant run by Nigel Logan and Mike Maguire but it’s best to book in advance as it fills quickly – 01326 340065. 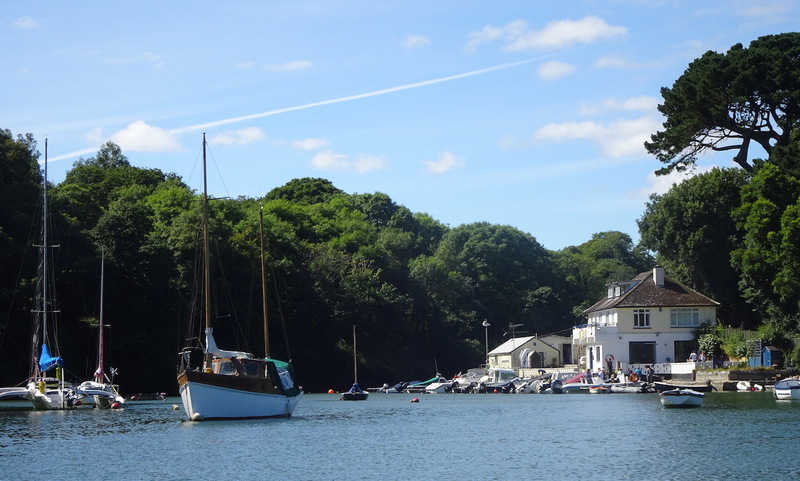 The village of Constantine is 5 minutes drive and Falmouth town is approximately 6 miles by road.